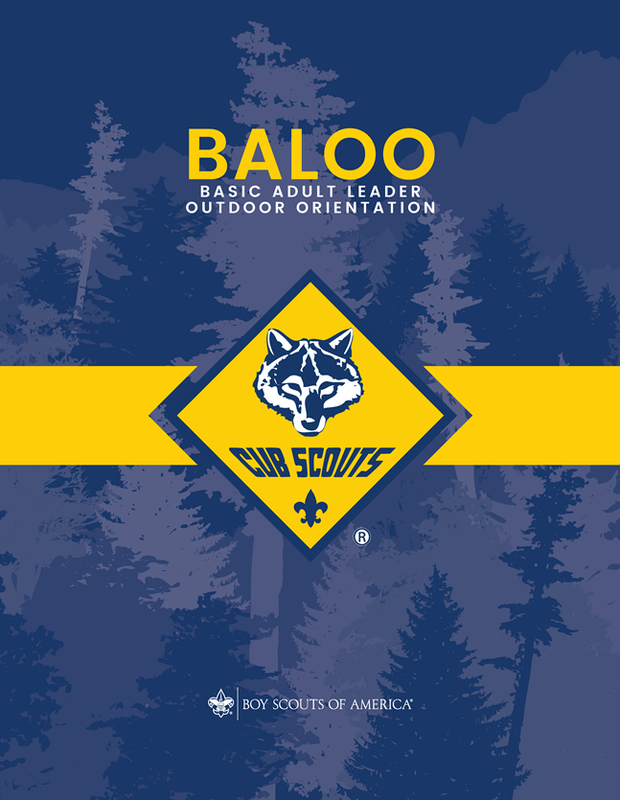 As the Boy Scouts of America (BSA) welcomes girls into Cub Scouts and older girls into the Scouts BSA program starting on February 1, it is important that families understand the program or organization they are joining. 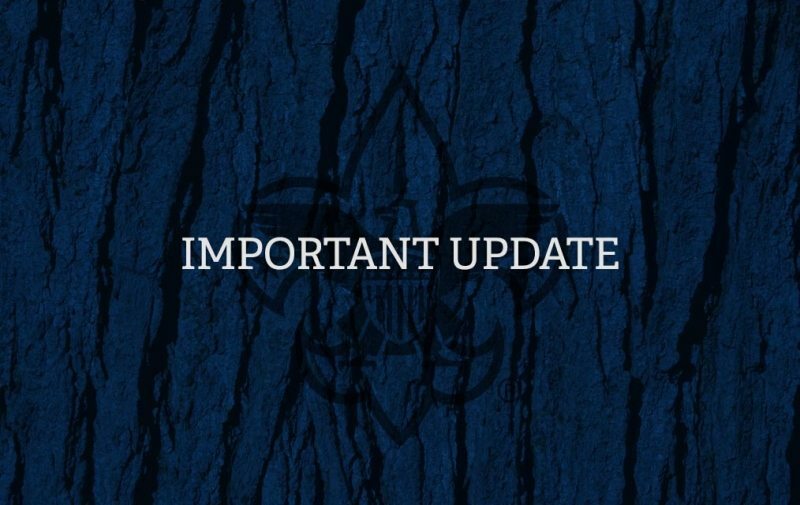 There have been some instances where our volunteers may have inadvertently used the name or trademarks of the Girl Scout of the USA (GSUSA) brand in spreading the word that girls are or will soon be part of all BSA programs. 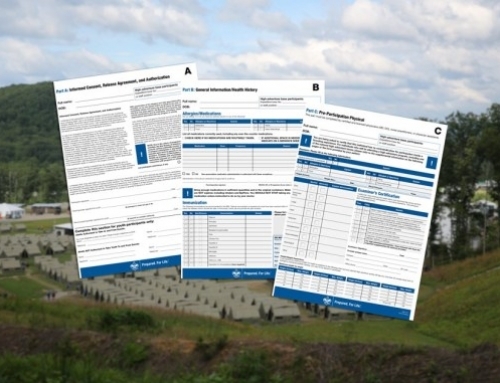 GSUSA recently have filed a lawsuit asserting that these instances have caused confusion. While we don’t believe there has been any such confusion, we respect and support the GSUSA and their rights to their brand. 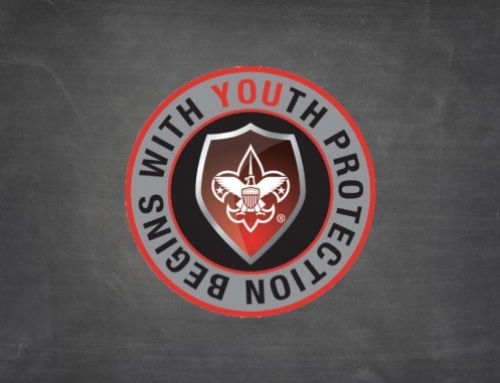 To ensure that we promote our programs in a clear and Scout-like manner, we have developed resources to make sure our leaders are aware of the do’s and don’ts in promoting BSA programs. 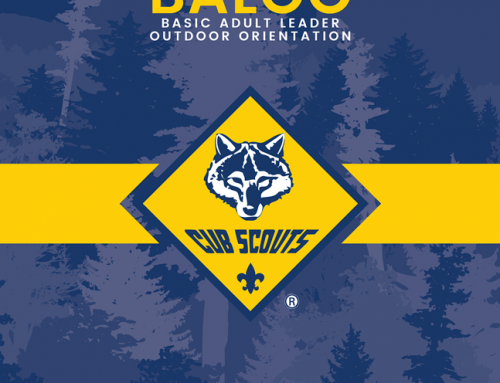 The Scouts BSA Brand Guidance Training we are introducing today is one of the efforts underway to be sure Scouters have a clear understanding of what they can do. This builds on the infographic that was shared last month, and the guidance provided to councils in April. This training should be shared with all staff and volunteers to bring this understanding to all parts of our community. While our goal is to encourage youth to join our program, we must always be clear in our communications about the program they are joining. We are The Boy Scouts of America. 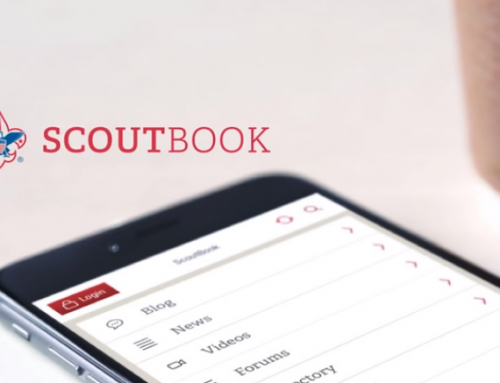 The Boy Scouts of America and Girl Scouts of the USA are different organizations. We support all other youth organizations and do not disparage them. 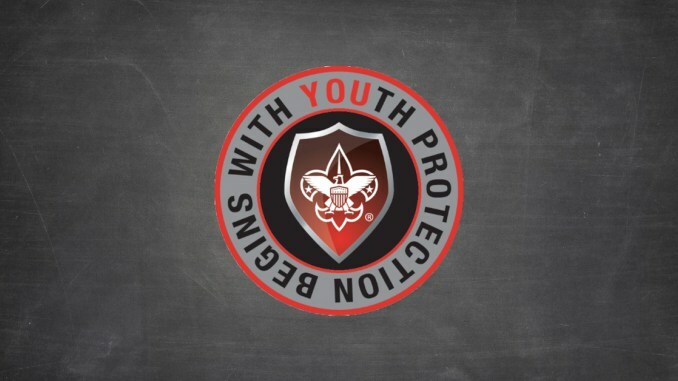 We encourage parents to enroll all youth in a character development program that meets their needs – and the BSA is certainly ready to welcome them. 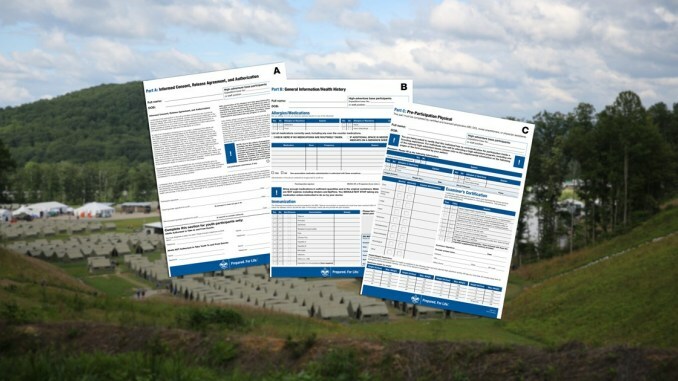 To aid you in this effort, councils and volunteers are encouraged to use these intro talking points as you host info sessions and launch efforts for Scouts BSA. Additionally, please use this resource to help address any questions you might get in the community about this matter.